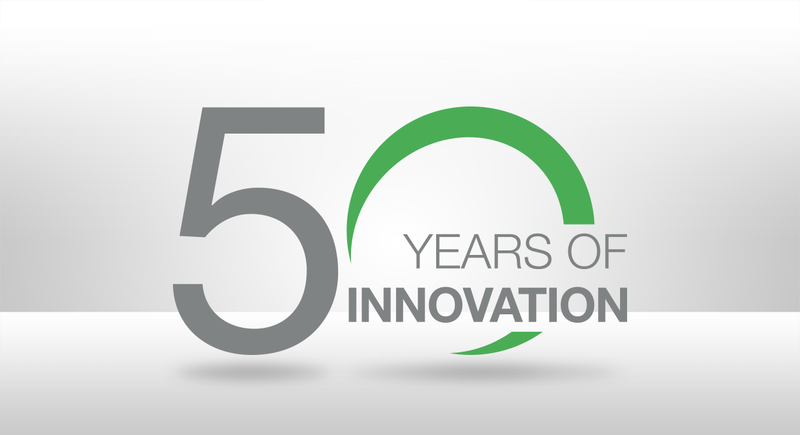 To mark this historic occasion, GEW created a special 50th Anniversary Emblem. There were two motivating factors in designing the emblem. Firstly, we wanted to create an emblem with a strong visual impact that also embodies the modern and simplistic look and feel of the GEW logo. Secondly, we wanted to incorporate the GEW logo’s most recognisable graphic element, our arches, which represent progression and evolution – signifying GEW’s unique ability to make vast strides in a dynamic and competitive arena. The zero is modelled from one of these arches to echo these values and encircles the words “50 years of innovation”, which is at the centre of GEW’s notable legacy.